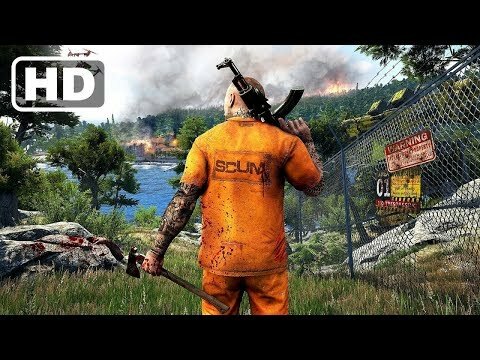 Scum Live stream! Full gameplay! 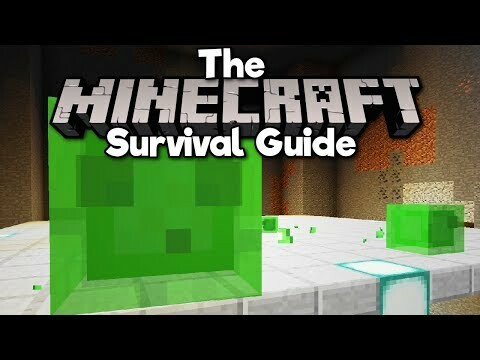 New open world survival game! Steam based PVP game!